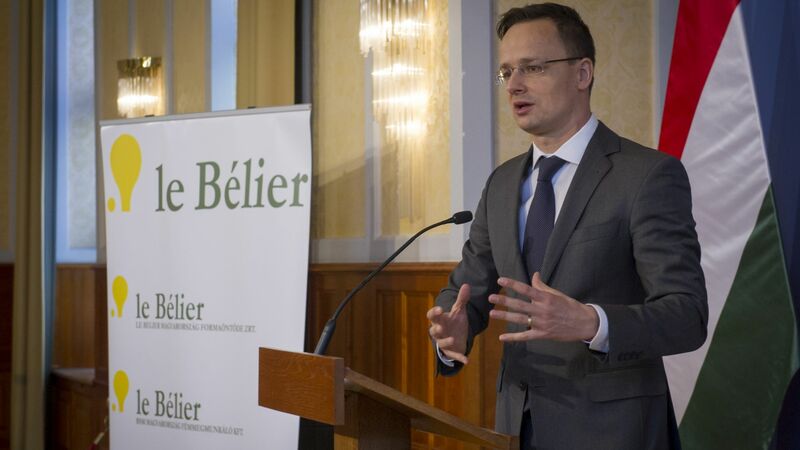 Le Bélier, the French vehicle industrial supplier launches overall development in Hungary. The most dominant factories of the market leader company group engaged in the production and development of aluminium brake systems and safety equipment are located in Hungary. 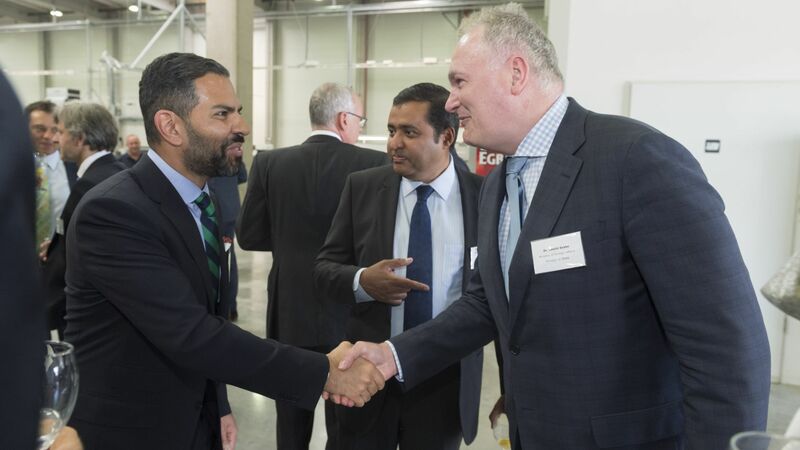 The developments amounting to a total of EUR 30 million and establishing 350 new jobs are to be managed as one investment; the group of companies splits the orders and the manufacturing processes among its three factory units. Le Bélier Group has been the supplier of the automotive and aeronautics industry for more than half a century. In addition to Hungary, the group has subsidiaries in Serbia, Mexico and China. The French company serves the vehicle industry with the manufacturing of aluminium safety equipment, nowadays producing more than one third of all the world's aluminium brake systems. The most important partners of the group include, among others, Bosch, BMW, Daimler, Mitsubishi, Nissan and Volkswagen. The most dominant factories of the market leader multinational company group are located in Hungary; in particular, in Ajka, Mohács (aluminium mould casting) and in Szolnok (metal working); the Mohács plant also the largest research and development centre of the entire group. 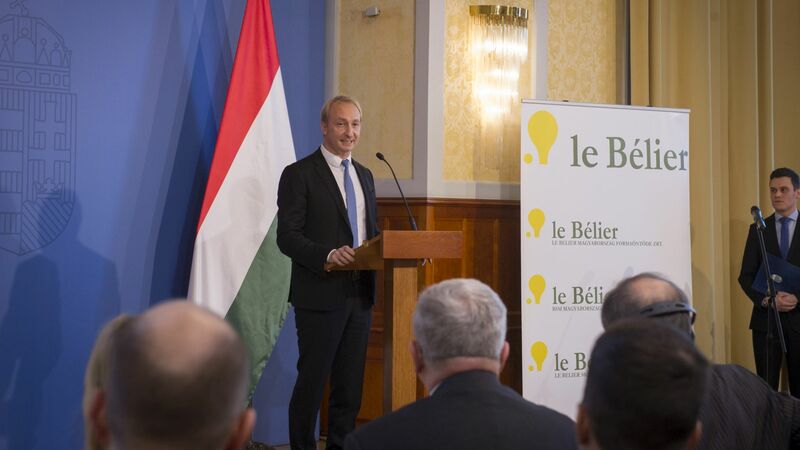 The company strategy of Le Bélier Hungary is to develop its infrastructure and manufacturing technology for the long term to enable the manufacturing of individual and high quality products in large series for the automotive industry. 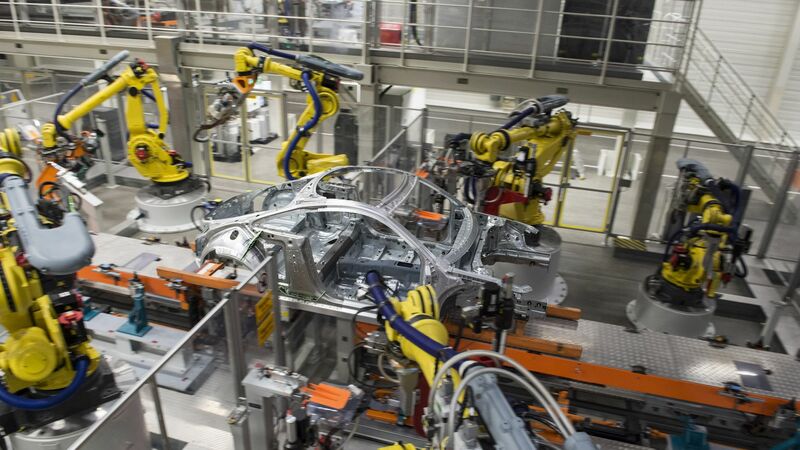 The investment of approximately EUR 30 million just announced was founded by a supply agreement with BMW, setting out that the German premium brand would only install the part manufactured in Hungary to its 5 series in the next years. The investment is the second stage of a complex development to be implemented in the Ajka factory by the end of 2018, which fits into the company's strategy in Hungary; namely, to increase its production capacity by installing new automated production lines using innovative technology. The implementation will cover equipment purchase in the Mohács and Szolnok factories and equipment purchase as well as infrastructural investment in the Ajka factory. By the completion of the expansion, the number of employees employed by Le Bélier as the number of employees in its own staff will reach 1 500 persons. The Hungarian Government provided subsidy to the investment through the Hungarian Investment Promotion Agency (HIPA) under an individual government decision.